$57,317 In 7 Days Using One Simple Pattern. Learn How YOU Can Do The Same. Save An Additional $100 Off Your Annual Membership. 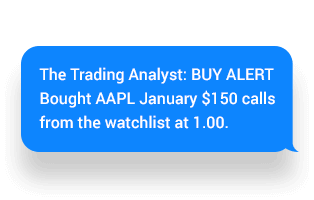 As a member, you'll receive easy to follow real time trade alerts via text message with clear signals and exact prices. 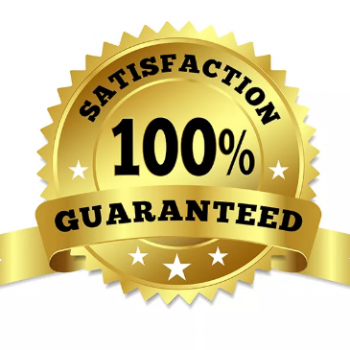 Each new trade will have a profit target of 100% returns or greater. Every time we enter a new position, you'll receive a BUY ALERT. Anytime we exit a position, you'll receive a SELL ALERT. All in real time sent via text message. 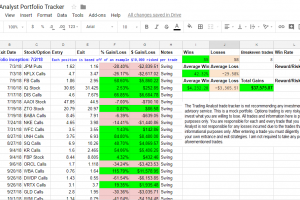 This way, you'll never miss out on another potentially profitable trade again. 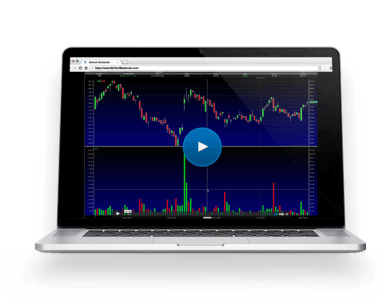 One of the best investments you can possibly make as a trader is in your ongoing education and training. 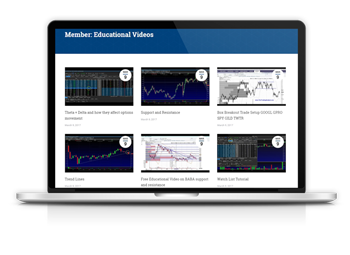 That’s why we provide our members with unlimited 24-hour access to our full educational suite of videos and other valuable content you can immediately start using to become a more successful trader and investor. 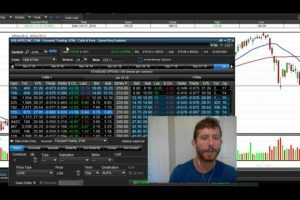 And don't worry, if you're new to options, these videos will teach you our simple process in a matter of minutes!